The international community has of recent changed its opinion of people trafficking. Every year 700,000 people cross borders illegally. Many of the people are forced into slave labour and prostitution. The British government realises that citizens of Thailand are at risk of being abused when in a foreign country. There is factual evidence to demonstrate that some Thai ladies have been tricked into traveling to the UK and then forced to work as a prostitute. Every year 150 Thai women return to Thailand that have been trafficked. All applications for visas to the UK are now heavily scrutinised to ensure that there is a real relationship between the Thai and the UK citizen. 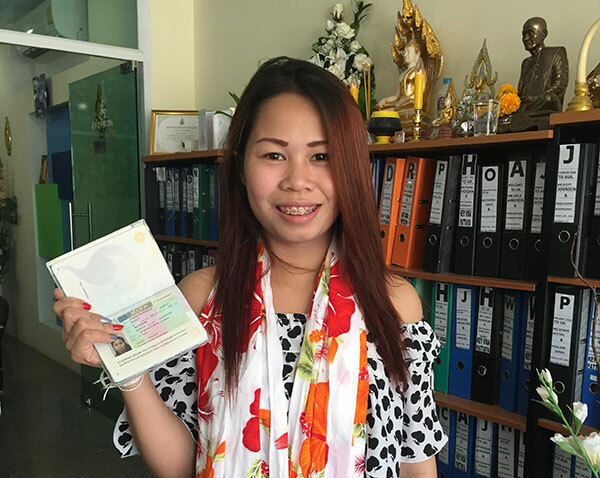 Thais are refused a UK visa very often out of protection for them, to ensure that they will not come to harm while in the UK. To ensure your Thai girlfriend is not refused a UK visa, demonstrate to the immigration officer that a real relationship exists between you and your Thai girlfriend.